How a kid from Lebanon persevered against all odds to create a Mediterranean clean food movement. 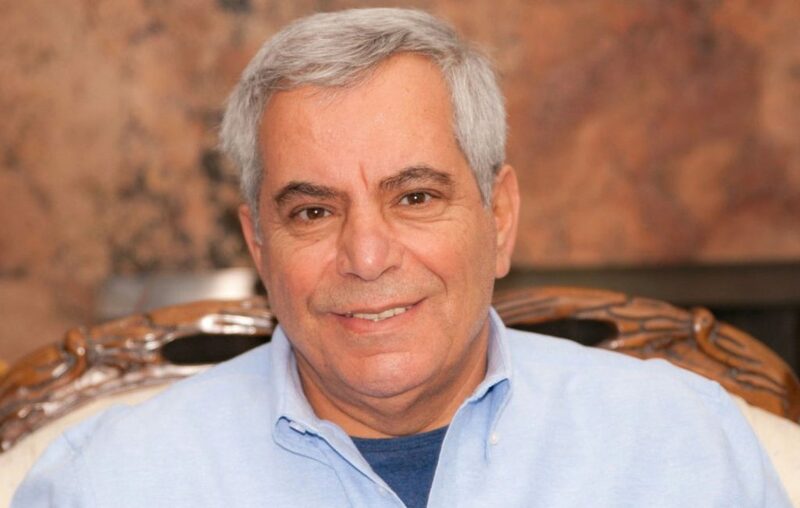 From rural Lebanon to LA, Robert Atallah beat all the odds. 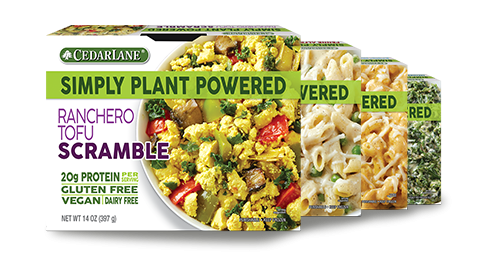 Award-winning low-fat frozen entree brand Cedarlane Natural Foods has been in the business of making healthy ready-made vegetarian and vegan food for over 30 years. 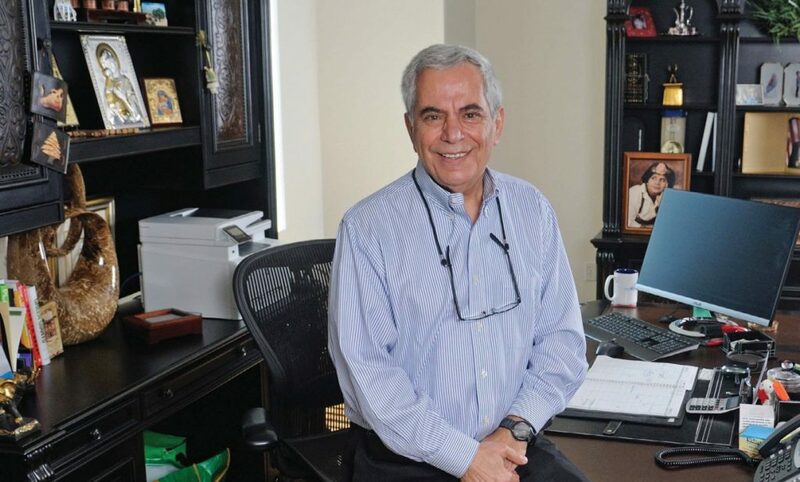 Recently, company founder Robert Atallah spoke to Food Navigator about what it was like to be an early innovator of plant-based food products in the U.S. 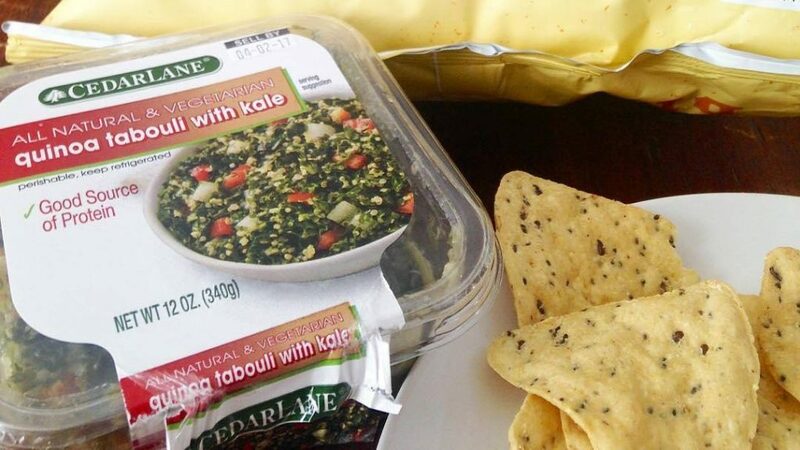 When Cedarlane Natural Foods launched its ‘plant-powered’ foods back in the early ‘80s, many retailers weren’t ready for hummus and tofu meals. 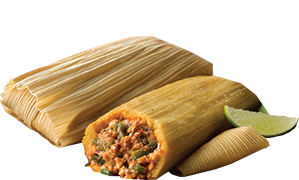 Today, they are carving out reams of space for these kinds of items and the industry’s biggest CPG giants are playing catch up, says founder Robert Atallah. also seen in Women’s Health, EveryDay with Rachael Ray, Men’s Health, and more!